I guess Jenny McCarthy has the right stuff. 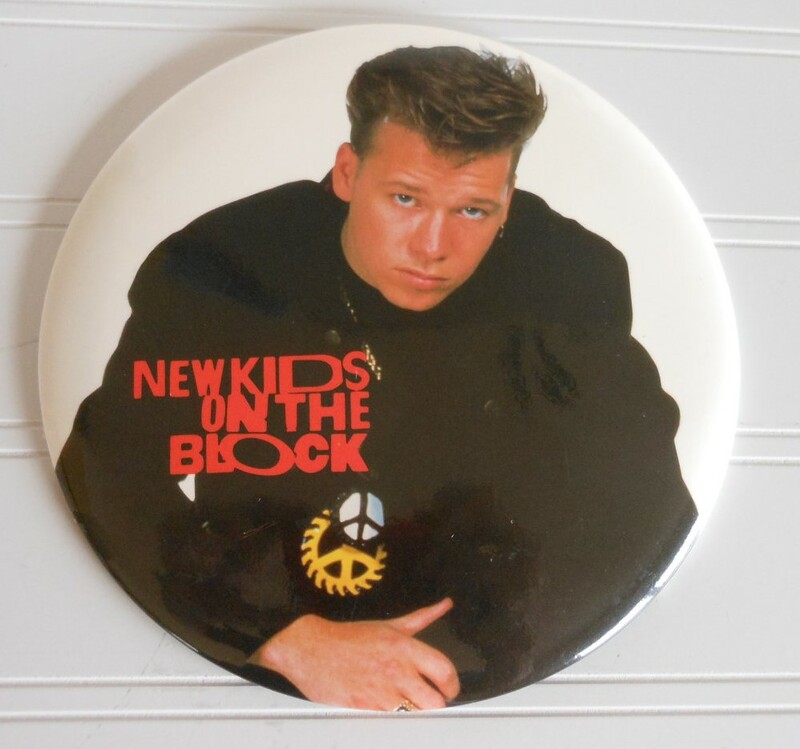 Today the world learned that New Kid on the Block alum Donnie Wahlberg is banging–or will be soon, fingers crossed!–Singled Out graduate Jenny McCarthy. Who would not want to be forever his girl? I can already feel the vibrations on this awesome match. Oops, wrong brother. This entry was posted in People Who Should Have A Baby Together and tagged Donnie Wahlberg, Jenny McCarthy, Mark Wahlberg, New Kids on the Block. Bookmark the permalink. LOL – we JUST talked about this celebrity pair this afternoon! I also love how he is STILL “the New Kid on the Block” — after all he’s done?! Or worse yet Marky Mark’s brother!